Pro-CD with eight-page colour booklet - Jewel case included. 2005-2016 compilation. Features ten tracks both exclusive and previously unavailable on CD format. 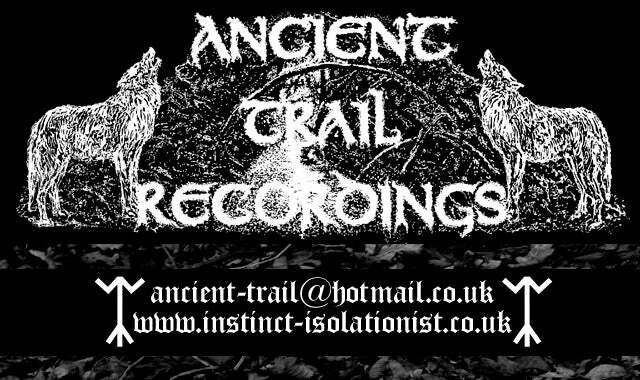 Includes the 2016 'Blackmore Isolationist' EP, vinyl & cassette material & 'Calls From Blood' - the first rotten, raw recording from July 2005. Track 5 recorded 2016 - exclusive to this CD. *High quality woven patch produced by NWN!